Bacchanal Buffet at Caesars Palace received a 1st birthday epic dance number by Emmy-nominated dancer/choreographer Travis Wall of Fox’s hit show So You Think You Can Dance and co-founder of Shaping Sound, along with eight of his talented friends. 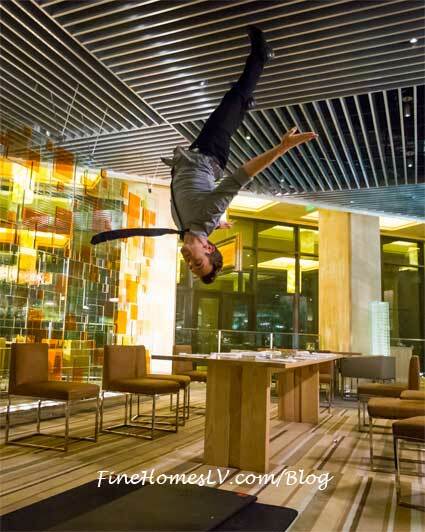 The expansive buffet, which recently welcomed its one millionth guest, was the center of attention when a one-of-a-kind epic dance sequence celebrating the ground-breaking culinary paradise. Model Julie Henderson, best known for her appearances in Sports Illustrated Swimsuit Issue, celebrated her new swimsuit line BASTA SURF for Julie Henderson at TAO Beach Las Vegas on Saturday, June 29, 2013. 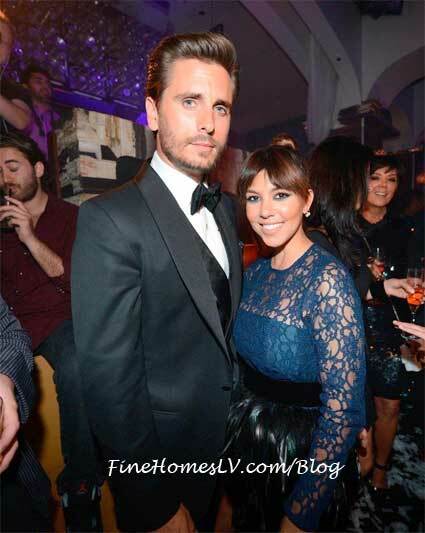 Scott Disick and a Kardashian entourage including Kourtney Kardashian, Kris Jenner and Rob Kardashian celebrated “Lord Disick’s” 30th birthday at Hyde Bellagio Las Vegas with a blowout bash Sunday, May 26, 2013. The birthday boy arrived on the red carpet looking sharp in a fitted tuxedo, arm-in-arm with his longtime girlfriend Kourtney Kardashian. 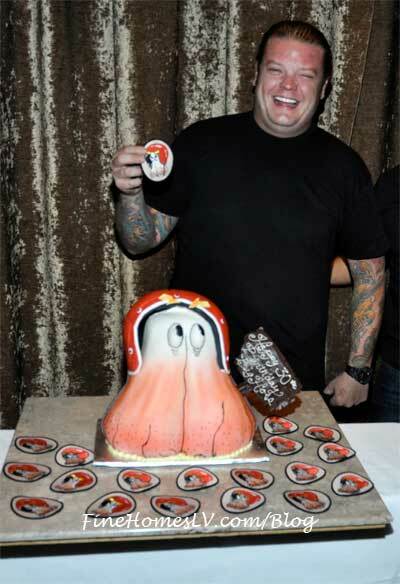 ‘Pawn Stars’ Corey “Big Hoss” Harrison celebrated his 30th birthday at the D Las Vegas in downtown Las Vegas on April 27, 2013. The reality show star dined on authentic Italian delicacies at the newly opened Joe Vicari’s Andiamo Italian Steakhouse with a group of close friends.